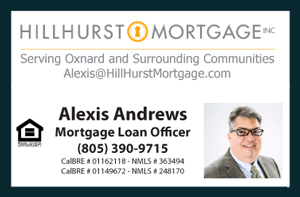 Here are the latest Condos and Townhouses for Sale in Oxnard CA as of May 19, 2015. The properties listed here include Condos, Apartments for Sale, Townhouses, Town Homes, and attached Real Estate Listings for Sale in the beautiful coastal city of Oxnard. This city enjoys world class weather year round and is very well known for its annual Festivals such as the Strawberry Festival and the Salsa Festival. Oxnard is situated on a fertile plain with clean and family oriented beaches which attract many visitors. Boasting some of the most fertile soil in the county coupled with amazing weather makes this place a crop producing town all year long.